Cuando un simple paseo te trae un par de cosas buenas. Galo Vargas liked the chapter 'Prólogo' from 'Cómo formar una familia '. 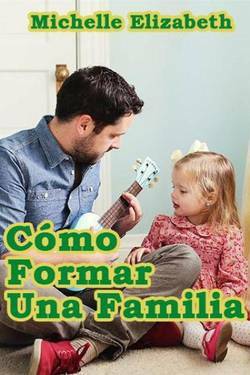 Celeste G. liked the chapter 'Capítulo 1' from 'Cómo formar una familia '. Celeste G. liked the chapter 'Prólogo' from 'Cómo formar una familia '. 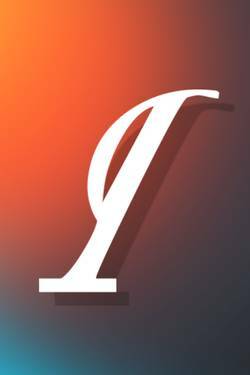 The chapter 'Capítulo 1' of the story 'Cómo formar una familia ' has been released. 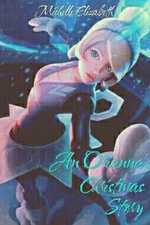 The chapter 'An Orianna's Christmas Story' of the story ' An Orianna's Christmas Story' has been released. An Orianna's Christmas Story's cover picture was updated. An Orianna's Christmas Story has been marked as completed. 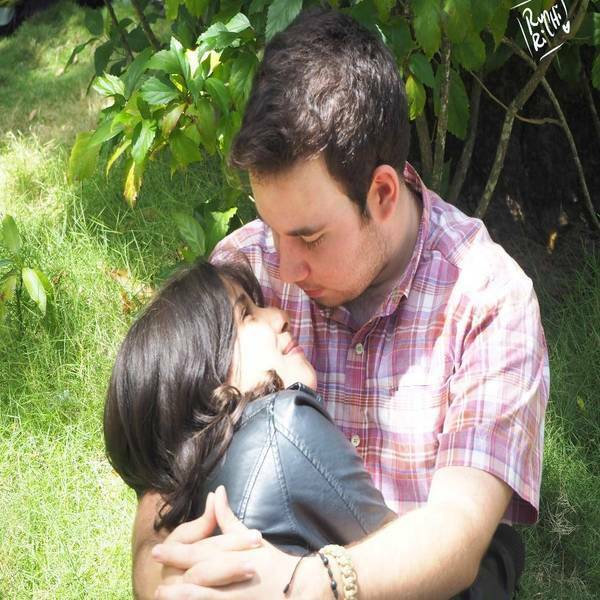 Cómo formar una familia 's cover picture was updated. Como formar una familia 's title was changed to 'Cómo formar una familia '. Michelle Guerra published a new chapter 'Prólogo' from the story 'Como formar una familia '.